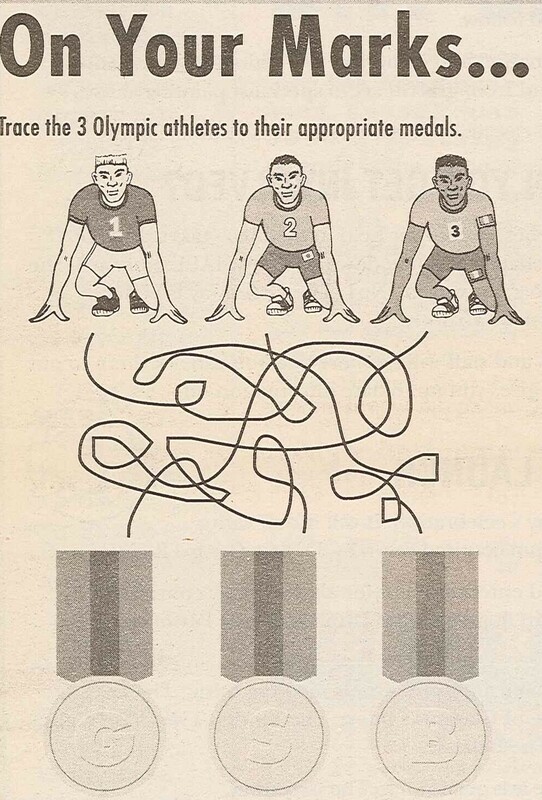 A final word on the Olympics. This year’s sporting jamboree in London has been widely praised as one of the best ever. In particular it’s been credited with bringing the fun back into the occasion. 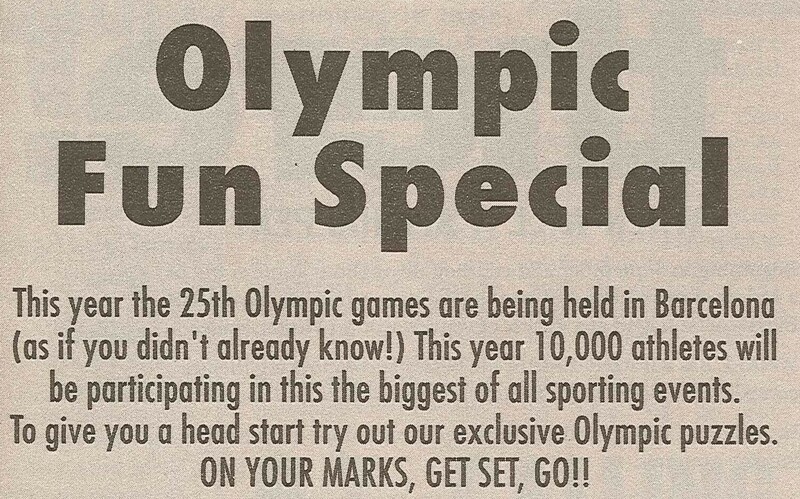 So, it seemed like an appropriate opportunity to reprint part of the Sentinel’s Barcelona 1992 “GO FOR GOLD” Olympic Fun Special . 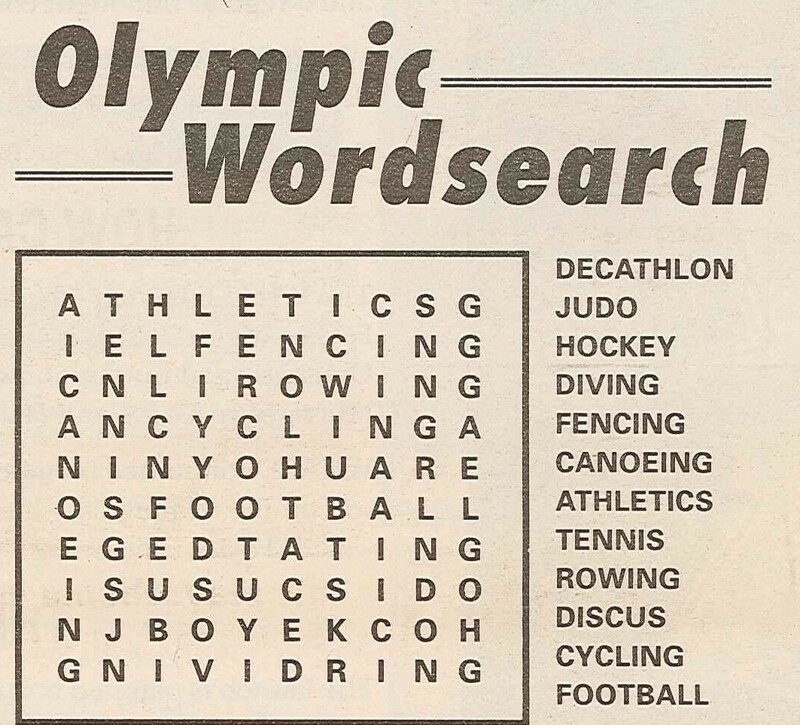 Categories: newspaper | Tags: newspaper, Sentinel, sport | Permalink. 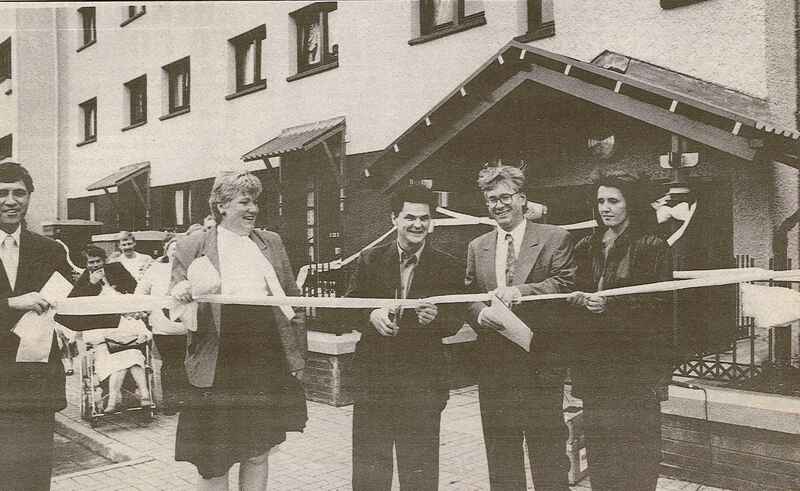 Sheila Bunt was Wester Hailes Community Housing Association’s first Chairperson and is still, today, a very active committee member of Prospect. In conjunction with the official opening of Walkers she was interviewed by the Sentinel for its regular “First Person” Q&A feature. As the Sentinel noted, Sheila was already well known to more than a few Wester Haileans through her job behind the bar at Club 85. 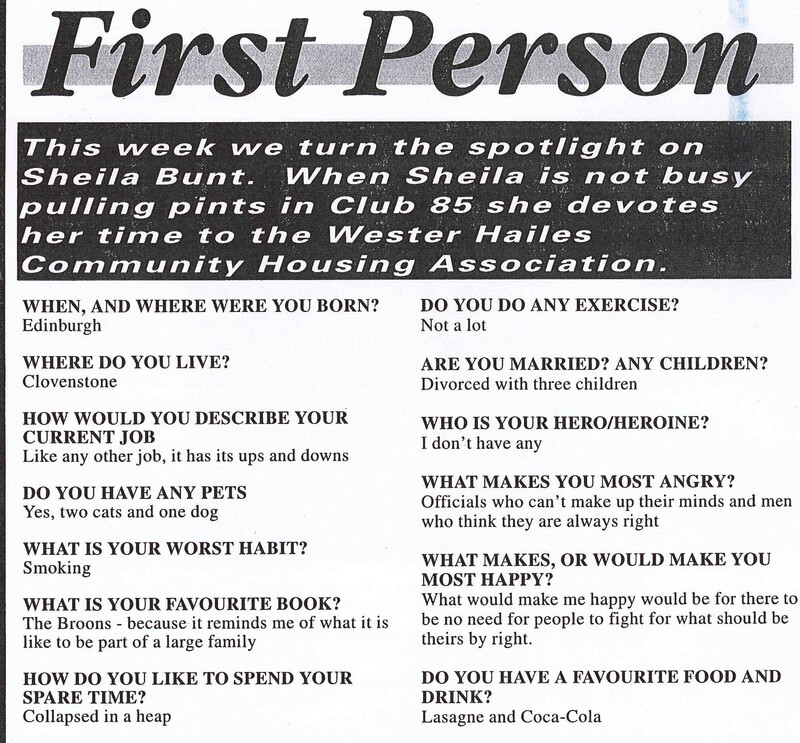 In the Q&A article, reproduced below, she lifted the lid on her worst habit, favourite book and favourite food and drink. As well as that, she shared her forthright views on men and officialdom and revealed a propensity to collapse in a heap. Categories: interviews, newspaper, people | Tags: newspaper, people, Sentinel | Permalink. 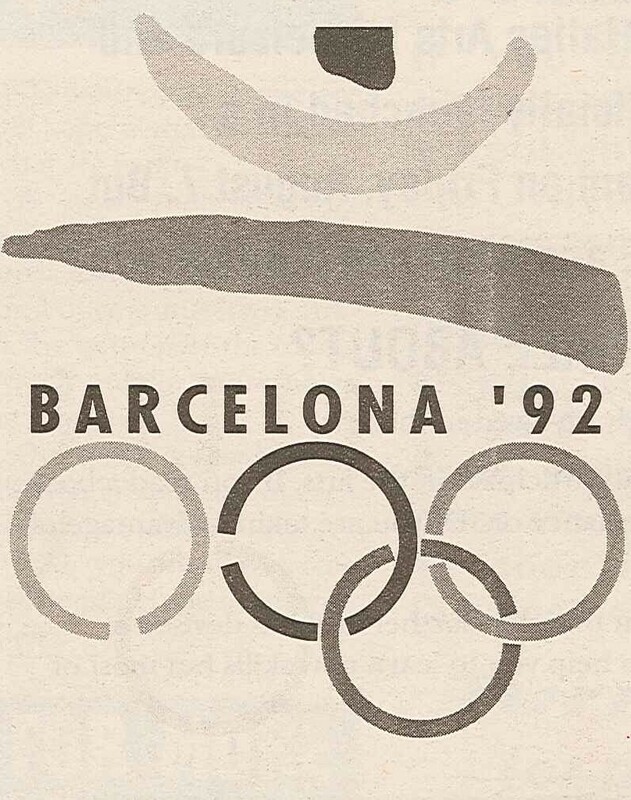 Some strong views about the forthcoming Olympics in Barcelona, and the effects of money and fame on the games! 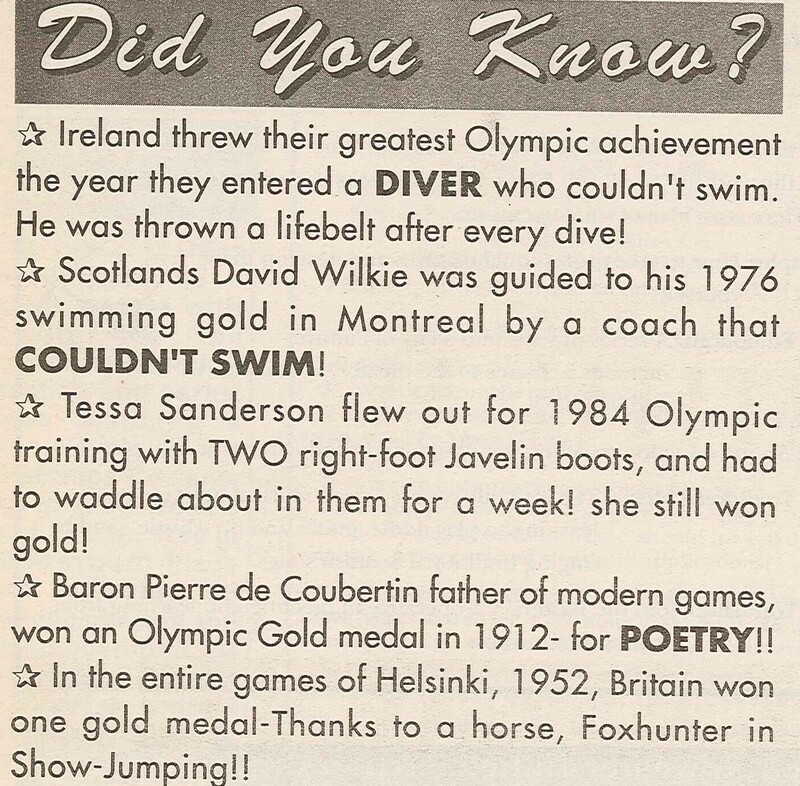 You’ll find all these stories and more here Sentinel July 1992. Categories: newspaper, people | Tags: news, people, Sentinel, Wester Hailes | Permalink.